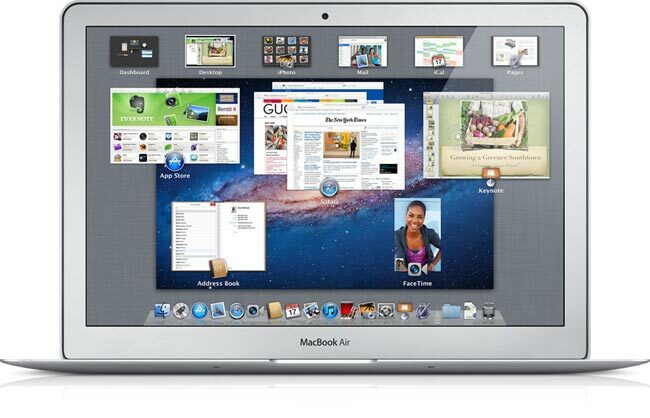 OS X Lion And New 2011 MacBook Airs Coming Wednesday? We have had quite a bit of speculation over the last few weeks on when exactly OS X Lion would launch, and now the latest date is tomorrow, Wednesday the 20th of July according to a number of reports. The guys over at Mac Rumors have received information that Apple retail stores have received copies of OS X Lion to install on their machines, and we have also heard that Apple have started training store staff on OS X Lion. So it looks like tomorrow could be the possible launch day for Lion, and it it is we expect Apple to also unveil the new 2011 MacBook Air’s which have been rumored for some time and are expected to launch as soon as OS X Lion is released.